This page is dedicated to careers in Public Transportation and the public transportation community’s contributions to society. Go! is a free, online magazine for teens and young adults that explores the world of transportation, including the many possibilities for working in a transportation-related career. This 10-minute video provides a brief introduction to jobs in public transportation. 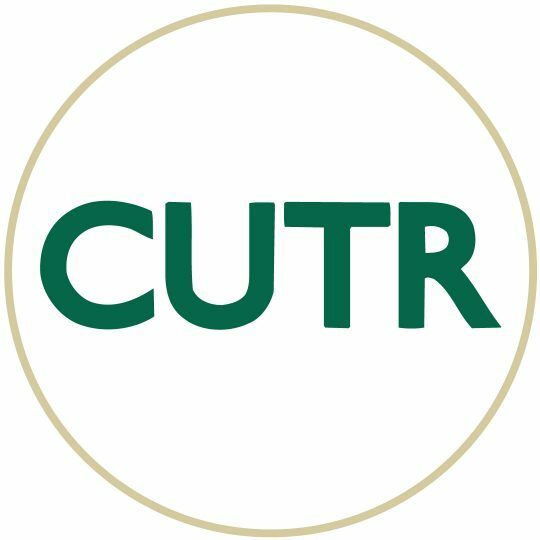 Careers in Transit was produced by the National Center for Transit Research at the Center for Urban Transportation Research at the University of South Florida, in conjunction with the Hillsborough Area Regional Transit Authority in Tampa, Florida. Public transportation takes many forms (trains, buses, ferries, trolleys, vans, etc.) and provides many benefits to our communities and our nation. It helps reduce our use of foreign oil, reduces air pollution and wasted time in traffic congestion, and provides vital mobility to all of our citizens. You can be part of the solution to so many of our nations pressing concerns when you pursue a career in public transportation.